We all need trees for the planet to survive. Millions of them are cut down all of the time. Trees can also affect us psychologically. Many people feel very calm when they are outside and surrounded by trees. People may not realize, but there are many ways that we can show how trees calm us down. A 1984 study found that patients in hospitals that had a view of some trees were discharged sooner. Researcher, Robert Ulrich studied patients who had had gallbladder surgery. Another study looked at the city of Toronto. People with 120 more trees on their block were happier and healthier. These studies look at trees that were planted in people’s yards or on city blocks. They need to be placed where people walk by often. You don’t necessarily have to like trees and nature to get the calming effects. You can get a less intense version of this effect while looking out of a window. Ulrich’s research inspired the designs of many new hospitals. They added walk ways and gardens to the hospitals. Being out among trees and nature can reduce stress and improve mood. Breathing in fresh air can boost your immune system and lower your blood pressure. Breathing in the chemicals from plants can help fight disease. Take your workout outside! Exercising in the forest or even just sitting in the forest looking at the trees can lower blood pressure. They can help you focus on what is important. Sometimes, you just need to take a break from life. 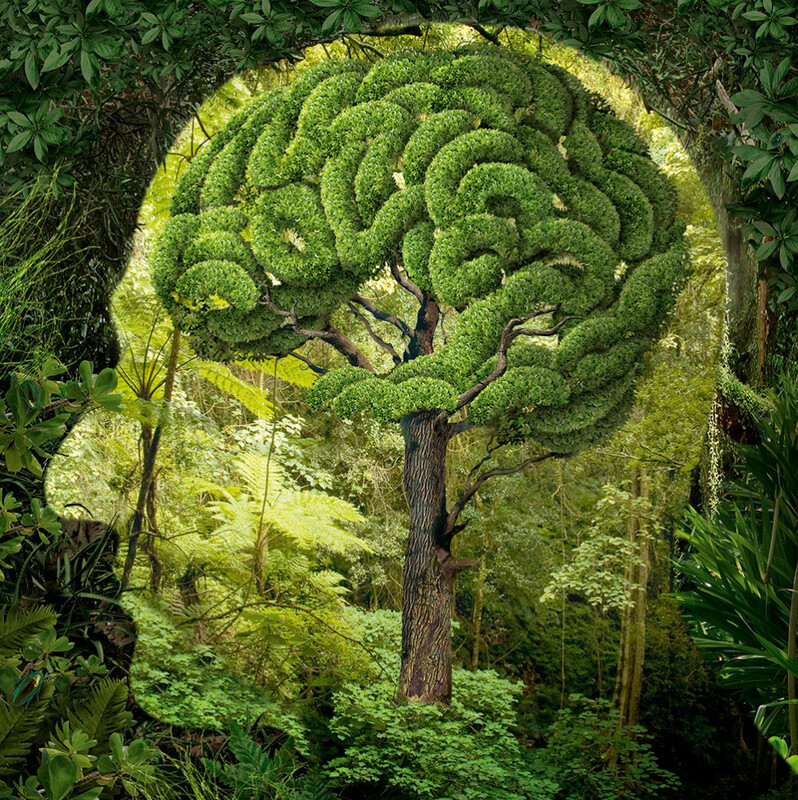 New research shows how trees calm us down by looking at your parasympathetic nervous system. This can calm your entire body. It also helps lower levels of the stress hormone, cortisol. Both of these things are what helps with your immune system. This is likely because we evolved from beings living in wooded areas, not the concrete jungles we live in today. In your brain, different sets of neurons process different images. Unnatural images are scale variant; they can actually make you uncomfortable, especially stripes. The most common ones we look at everyday are text. These images cause an abnormally large oxygen uptake in the brain. Visual discomfort is an effort to release oxygen in the brain. Trees can even have economic and social benefits as well. They can reduce your winter heating bills if you are in the west or the south. Businesses with trees in front of them produce a more inviting atmosphere, which can increase their business by as much as eleven percent. 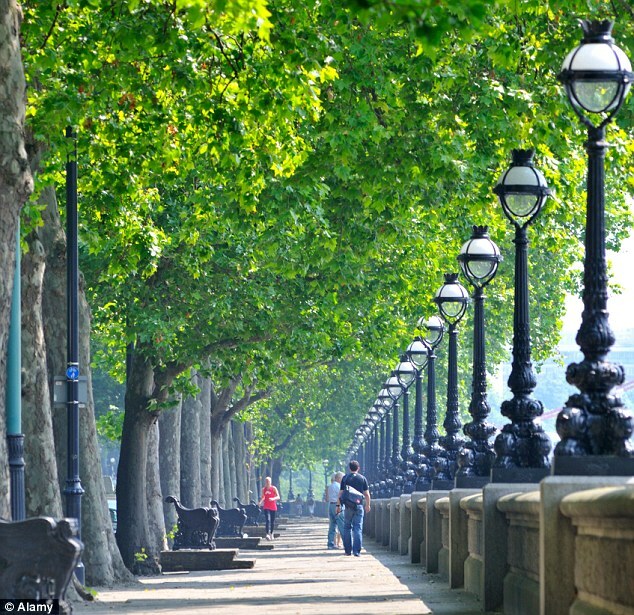 Socially, trees have a calming effect on people. People who are dealing with high stress tend to be calmer in the presence of trees. It can even lower crime rates in your neighborhood. Having a community tree planting drive can help you get closer to your neighbors as well. We are all social animals, we want to make friends and connect with people. In children, trees have been shown to increase levels of concentration in children. Children exposed to nature learn self-discipline and have decreases in impulsive behavior. Should You Use A Tree Service Company in Knoxville?